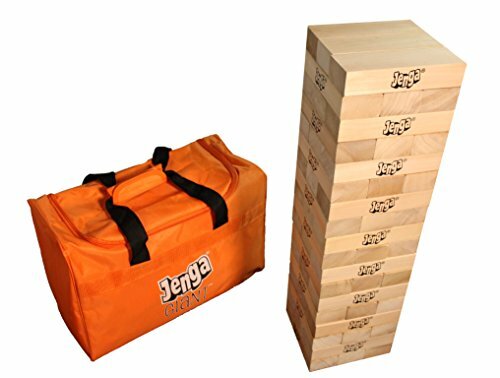 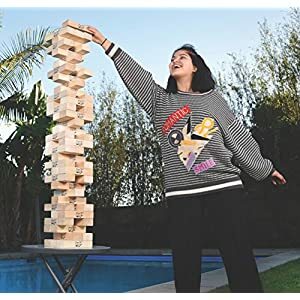 Jenga® GIANTTM JS7 Hardwood Game is the biggest authentic hardwood Jenga game ever sold. 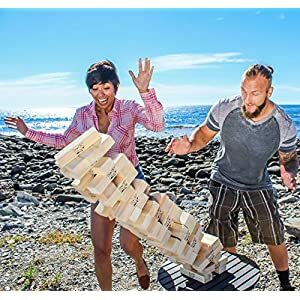 PLEASE NOTE: This is not one of those homemade stacking games with 10.5″ blocks seen in some bars and other venues. 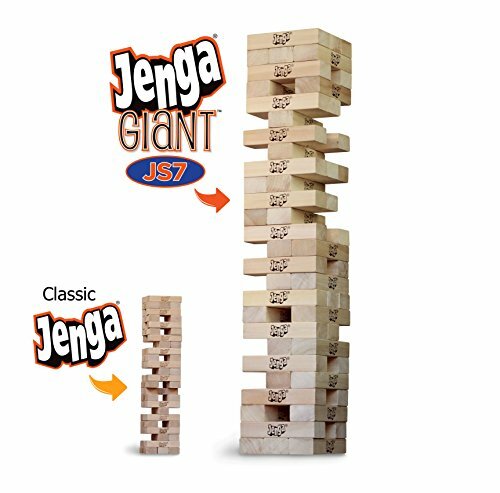 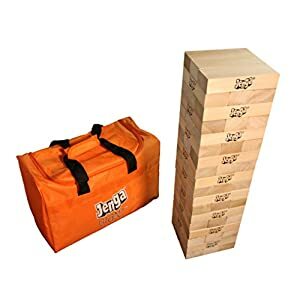 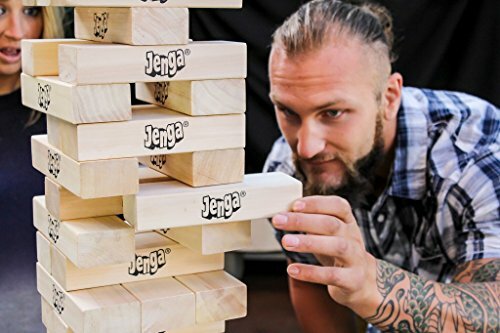 Those games are made from soft wood “2×4’s” that do not provide the playability, durability, and safety of our authentic Jenga® GIANTTM games.